A special dish that’s quick and so simple to make. It’s great for an appetizer or as a meal. Top with a few more chunks of Avocado. 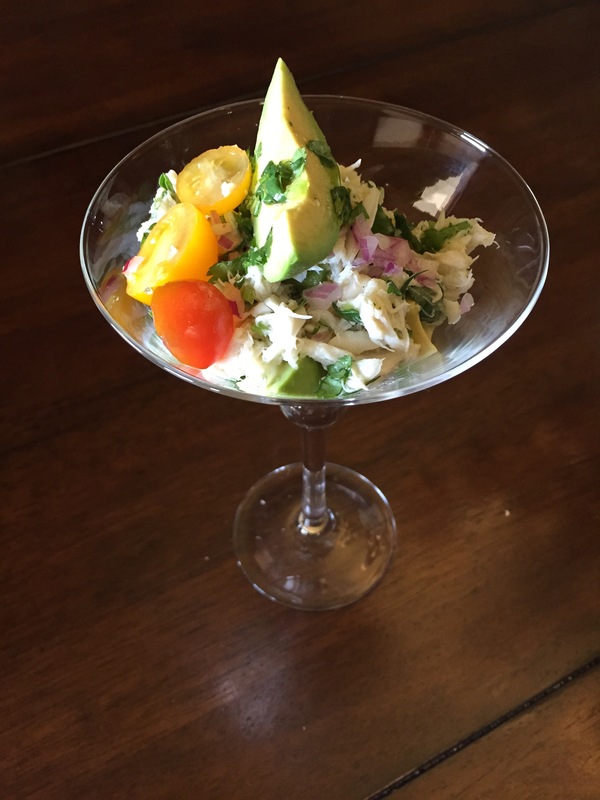 This entry was posted on Tuesday, May 19th, 2015 at 12:26 am	and tagged with appitizer, appitzer or maincourse, Crab Cocktail, crab salad, lump crab, lump crabmeat and posted in Category. You can follow any responses to this entry through the RSS 2.0 feed.